A perennial for wet areas. Height 15-30cm. Purple flowers June-September. 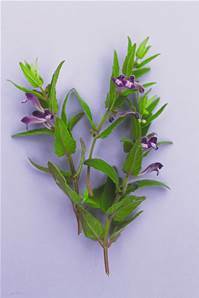 Native of the edges of streams and in fens and water meadows. Creeping rhizomes form good patches in sun or shade.